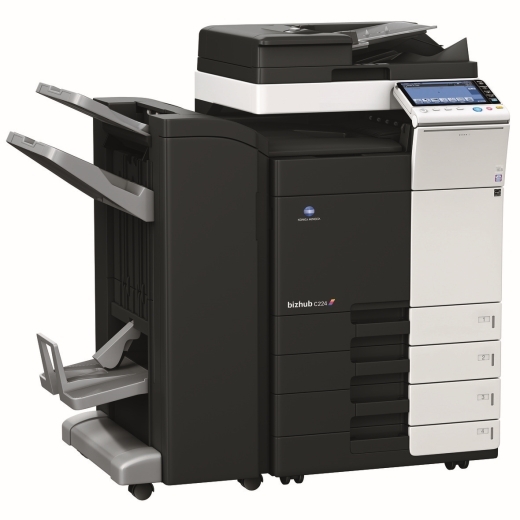 Make only 2,500 colour and 3,500 b&w copies per month costing you £101 p/m (total cost), no hidden charges. 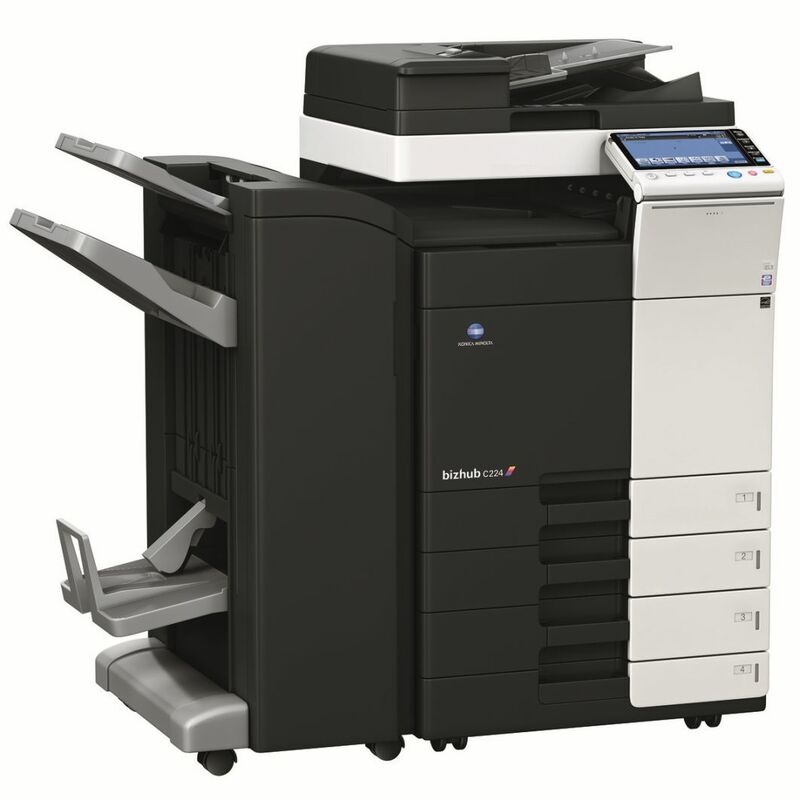 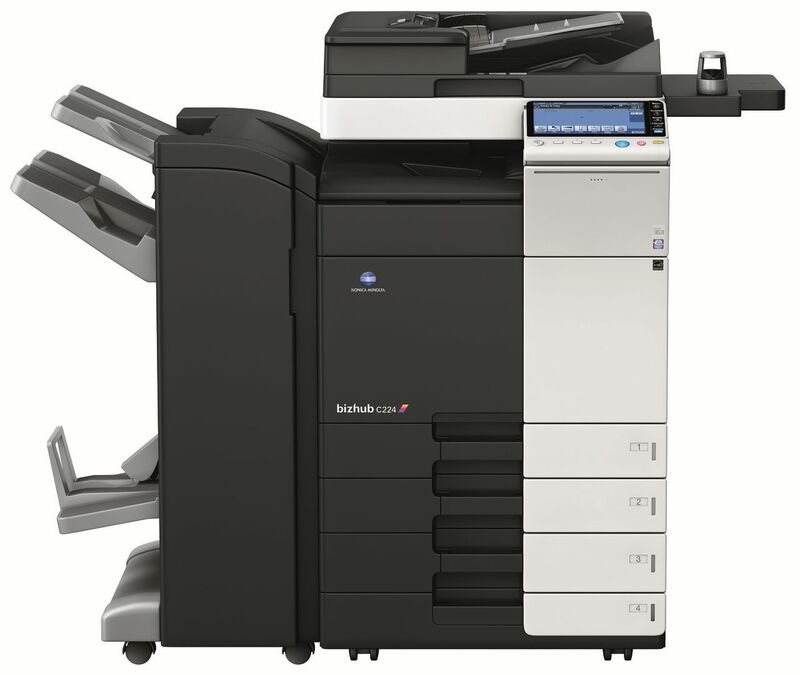 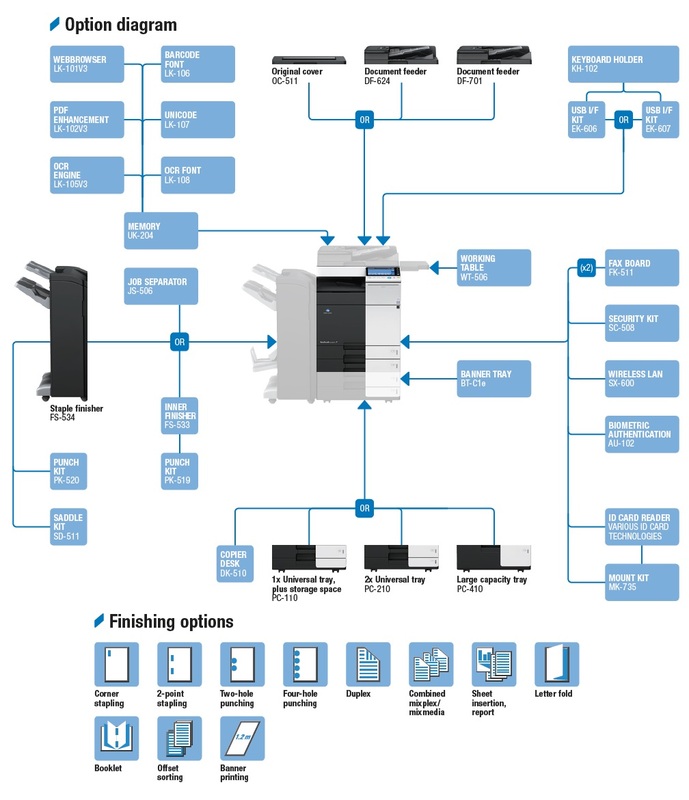 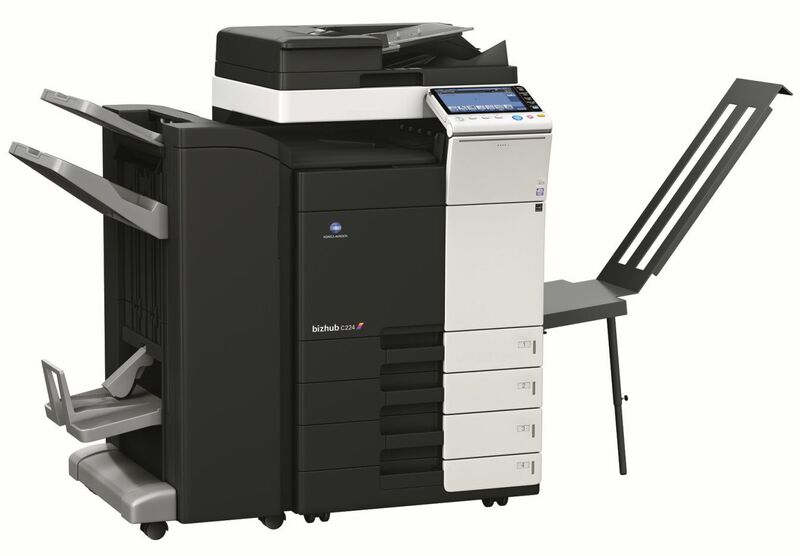 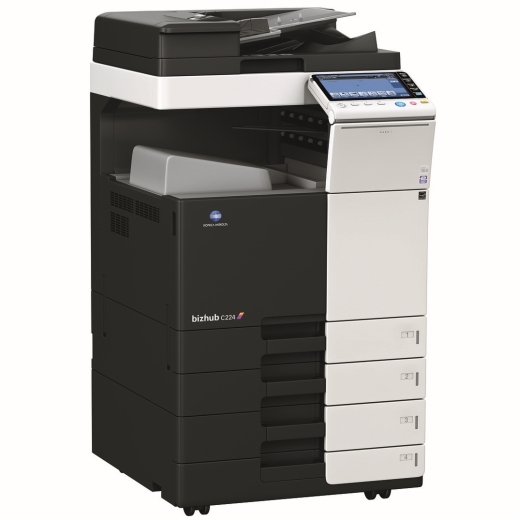 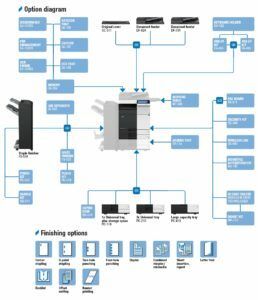 Get a free Konica Minolta Bizhub C224, you just pay for the copies! 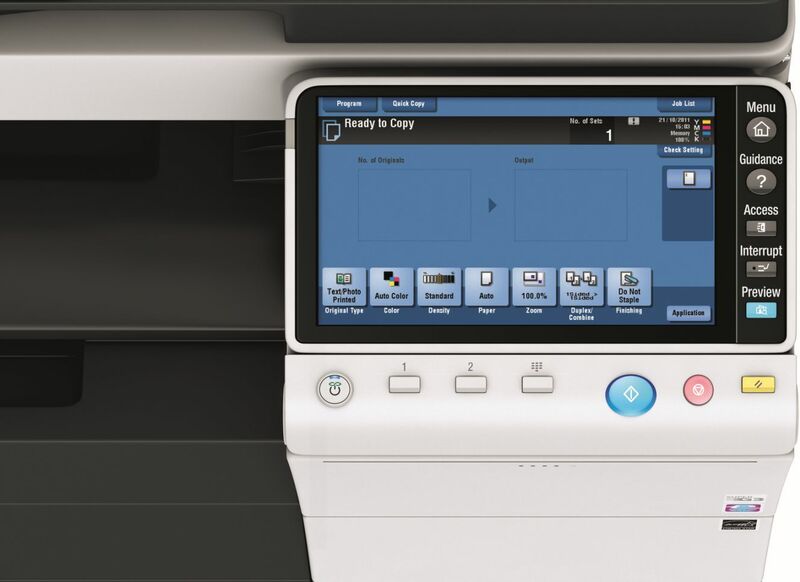 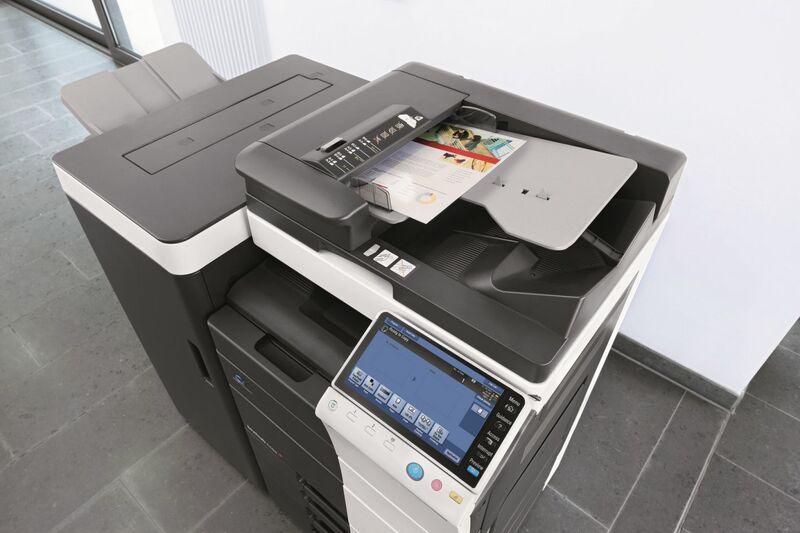 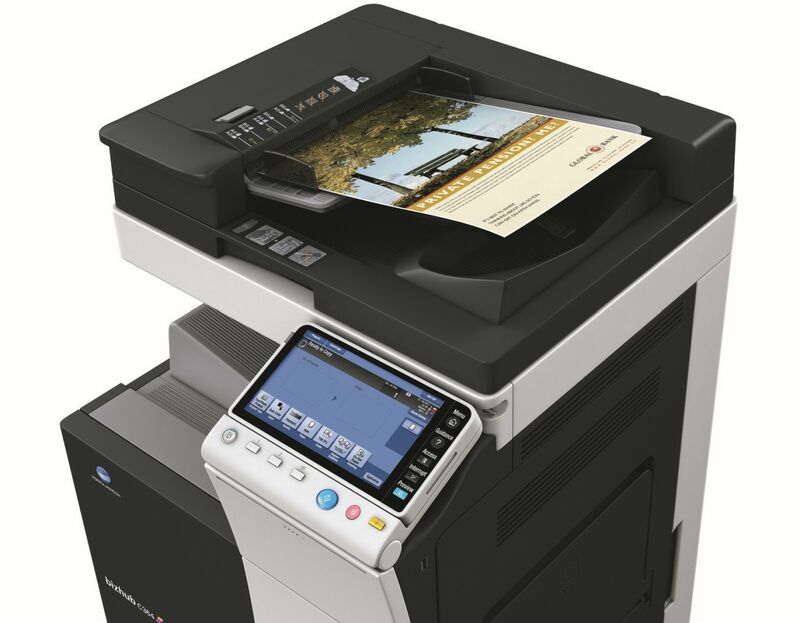 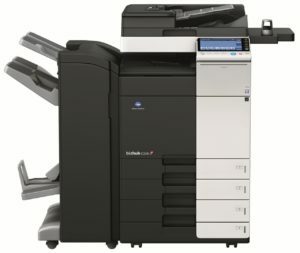 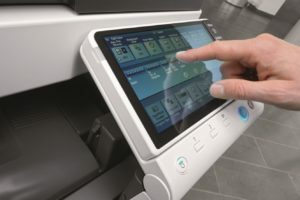 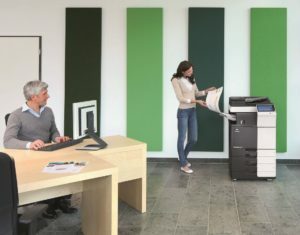 Printing high quality, high-resolution prints and copies at up to 22 ppm, this MFP also offers optional single-pass dual scanning up to 160 originals per minute.